**SPECIAL NOTE: The WordPress tutorials in this post go with the Classic Editor in WordPress. I am currently working to update with new tutorials which also include the Gutenberg Editor. Starting your faith blog in WordPress is way easier than you might think. I’ve heard many new bloggers panic just a little at the thought of using WordPress for a self-hosted blog. But I promise, it’s not too difficult at all! Let me help you through each step, and you’ll see! I knew I wanted to eventually build my blog and turn it into a business, but before I could do that I had to have the technical aspect down. Once I figured all this part out, I then enrolled in Elite Blog Academy to learn the rest. When I first began my faith blog, I lucked out because I have a big brother who runs several successful blogs and uses the WordPress platform. He convinced me right off the bat to use WordPress. I didn’t know any different and so I just did what I said. In this case, my big brother totally helped me. I’m so thankful I didn’t know about all the other platforms where I might have gotten confused over the best place to start when I didn’t know enough about any of them. Oh, I know some of those platforms work well for other bloggers, but I truly believe WordPress is THE best blogging platform, and starting your faith blog in WordPress will totally be worth it for you. Why do I think WordPress the best? 1. The themes and plugins available allow me to customize my blog exactly like I want. The availability of functional, gorgeous themes means I’ll never be stuck with a cookie cutter blog. And any functionality I want? It’s simple to add a little code or use a plugin to make my blog do what I want. 2. WordPress is FREE. Yes, you should pay for hosting and have a self-hosted WordPress blog, but the platform itself is totally free. My daughter chose to go with a different platform last year when she started her blog. I tried to convince her otherwise, but she’s 15. And she had researched and thought her choice was best, so I didn’t push it. She liked it because it looked easier with its drag and drop options. It cost approximately $90 for a year, and she paid for it out of money she earned pet sitting. A year later and she’s long since discovered the limitations with that platform; she’s intrigued now with the fact that she can start a self-hosted WordPress blog with the host I use, SiteGround, for only $3.95 per month. Yep, less than $48 a year, almost half what she paid for that other platform. 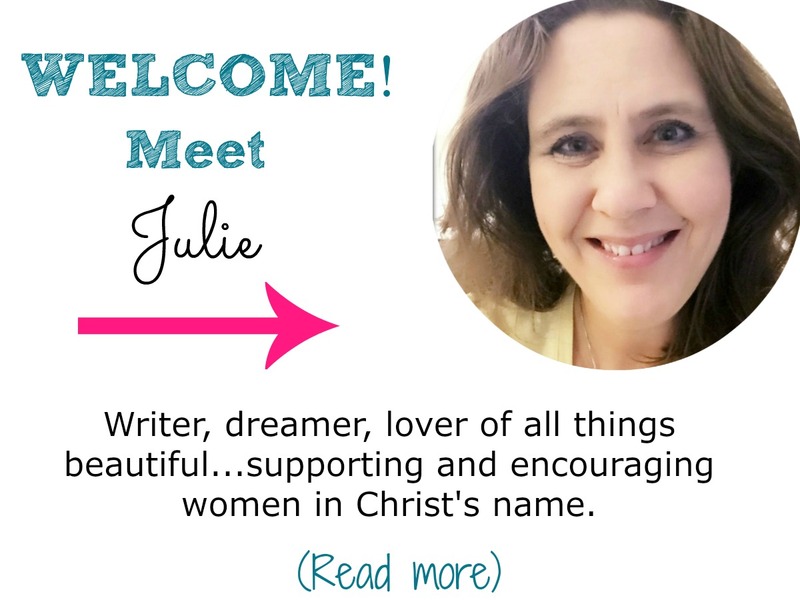 She’s making the switch and wishing she’d just started with WordPress to begin with. 3. WordPress is SEO friendly. Google ranking matters when growing a blog. Being able to easily optimize your blog for SEO with WordPress makes a difference. I use the free version of Yoast SEO plugin for my SEO. 4. Self-hosted WordPress means you own your content and can monetize. With many free blogging platforms, they actually own your content. Isn’t that nuts? And most don’t allow you to monetize your blog. Now, if you’re not interested in making money, then you don’t have to worry about that, but I know I hope to earn a full time living from my blog eventually. With WordPress, I can. 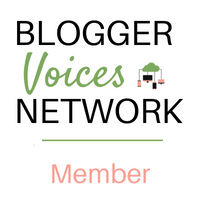 All that being said, new bloggers sometimes look at WordPress and panic a little bit. It LOOKS so technical. But really, it’s not hard to get started and to use. I’ve been putting together tutorials to help bloggers new to self-hosted WordPress so that they can learn all of the essential skills to build a customized blog they’ll be able to monetize. 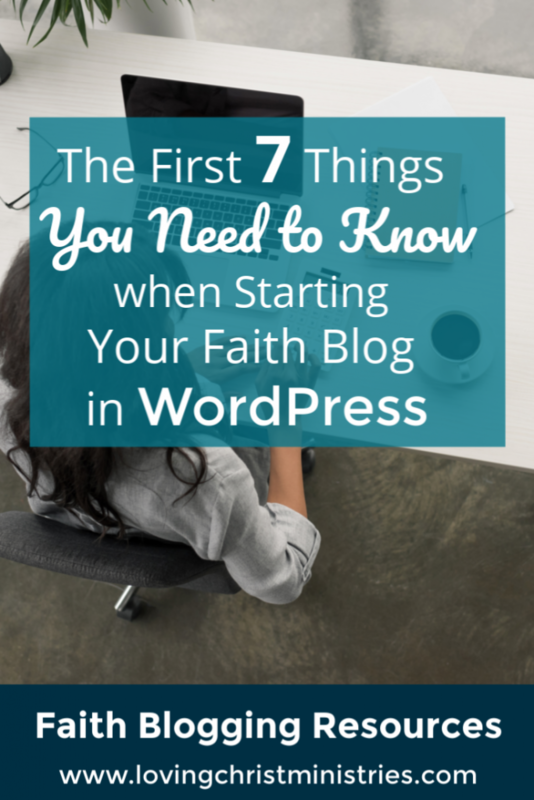 Here are the first 7 things you need to know and do when starting your faith blog in WordPress. Do them in order. You’ll be glad you did! 1. Sign up for hosting. A self-hosted blog needs a place to be hosted. 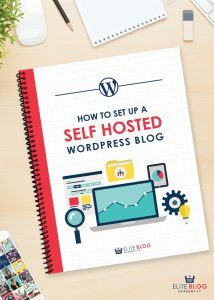 It’s considered ‘self-hosted’ because typically you’re paying for the space and you OWN your blog. That’s key! You can use my link to sign up with my host, SiteGround, for under $4/month if you want. SiteGround’s support is top-notch. They’ll help you along the way (and so will I). **Click here to use this tutorial if you want specific directions for signing up with SiteGround. 2. Install WordPress. After you have your hosting, you’ll install the WordPress platform. It’s free and only takes a few steps. **Click here for my tutorial to walk you through the steps to install WordPress. 3. Choose your theme. I love my Genesis theme because of all of the features I get with it. The Genesis Framework is considered a parent theme. It’s like the big boss. It’s the skeleton of the blog and takes care of the technical side of the theme. It does cost a little, but once you have the Genesis Framework installed as your parent theme, you don’t ever have to purchase it again. Then, you’ll install a child theme. That’s the baby of your blog and it’s what gives you the look of it all. There are many child themes that are totally free, and if you’re just starting or if you have a low budget, you can use a free theme at first. I paid for my child theme, but it was only $40. I like it because it gives me more options than the free theme I had been using to start out. 4. Understand the WordPress Dashboard. Because it looks technical, it can seem scary. It’s not. I promise. 5. Create your categories. Creating categories in WordPress helps you organize your content which allows your readers to find what they’re looking for. 6. Create a menu. Menus typically are located at the top of a blog page (sometimes you’ll see them at the bottom as well, but the top is most common) and are provided so that the readers can easily navigate to the different categories available on your blog. 7. Use an editorial calendar to plan and schedule your posts. I use the free WordPress Editorial Calendar plugin and absolutely love it for planning out my posts. Within the calendar, you can drag and drop posts between days, quick edit to change small details, and be able to know at a glance what’s coming up and what needs to be done. Y’all, there are so many more features in WordPress to help you make your blog exactly what you want, but know this. If you can master these 7 things, you’ll have the skills you NEED to create a successful blog. As I said before, starting your faith blog in WordPress will be worth it, I promise. Once you get the tech side down, enroll in a good course like I did with Elite Blog Academy to learn how to truly grow your blog, reach more readers for the Kingdom, and earn an income. Please make sure to email or comment below if you have questions about getting started in WordPress! I’m a computer teacher by day and am always happy to help with tech!